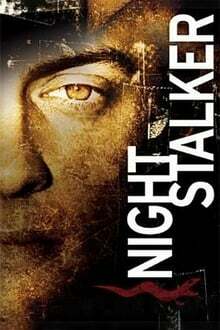 Season 1 of Night Stalker premiered on September 29, 2005. I just recently watched the box set and enjoyed it very much. If you approach it from the angle that this is a different show(but with the same name as the old show-which I enjoyed)you can enjoy it on it's own merits. There was some unexplained and "huh?" type stuff going on, but getting canceled after 6 episodes will do that. I liked the leads, and there were spots of humor in the show(as dark as it was)if you were paying attention.  Network TV is inane simply for the fact that they don't give us viewers a chance to get into shows anymore...remember when a show came on ever... read the rest. We don't have enough data to suggest any TV shows based on Night Stalker. You can help by rating TV shows you've seen.